This jaw-dropping halo-style engagement ring features a stunning .70 carat round-cut FOREVERMARK diamond, nestled perfectly inside a halo of .46 carats petite round diamonds. More diamonds adorn the band to complete the ring's design. The halo of this ring measures 8mm in diameter and rests on a 2mm wide band. Crafted in 18-karat white gold, this ring will keep the promise of your love alive forever. Ring is stocked in size 6. Please contact customer service for sizing information. Photos are enlarged to show detail. Each Forevermark diamond is picked for it beauty and rarity. Every Forevermark diamond is genuine, untreated and natural. Each Forevermark diamond is also responsibly sourced, originating at one of a handful of carefully selected mines that benefit the people, community and country where they are located. Forevermark traces each diamond along its journey, Every Forevermark diamond receives an inscription that represents the promise that it is beautiful, rare and responsibly sourced. 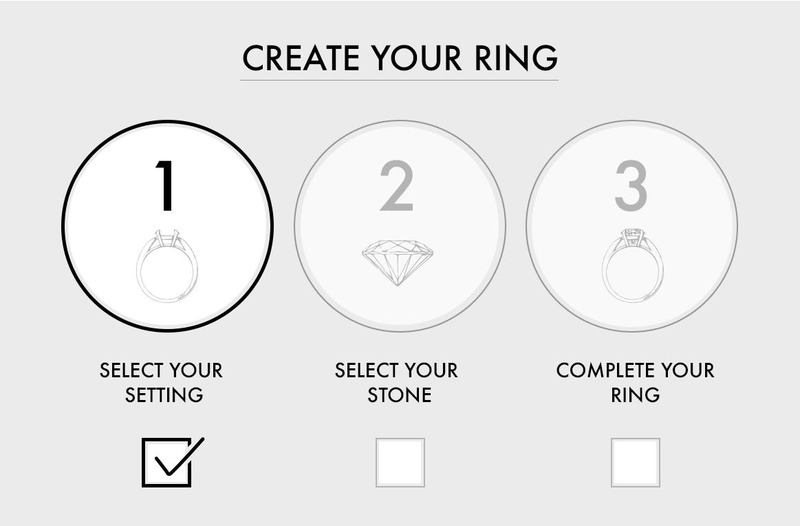 This means you can be proud to own and wear your Forevermark diamond forever. ensuring strict business, environmental and social standards are met at every step. Every Forevermark diamond receives an inscription that represents the promise that it is beautiful, rare and responsibly sourced. 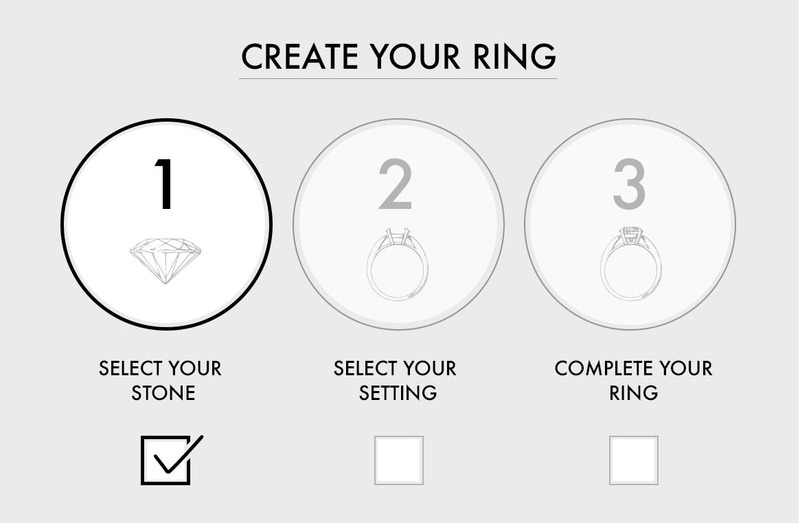 This means you can be proud to own and wear your Forevermark diamond forever.